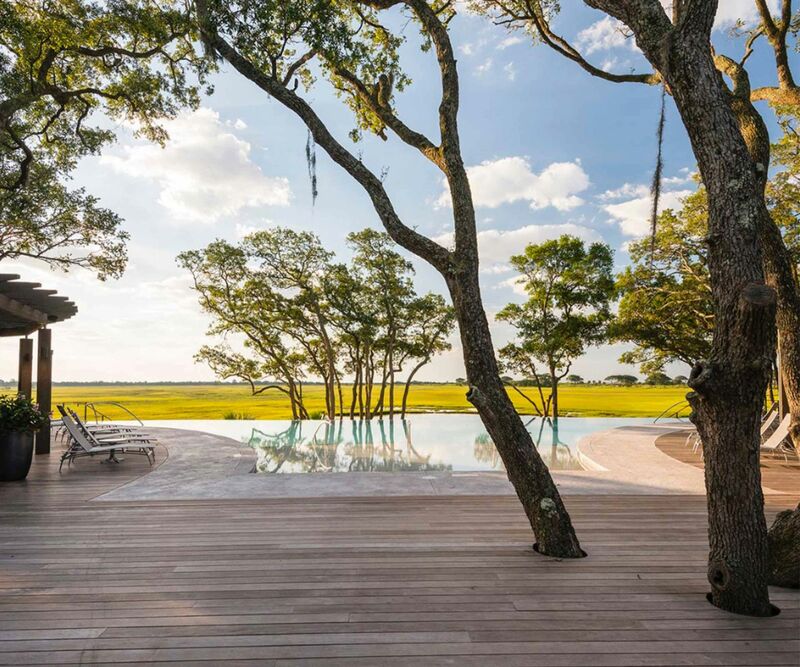 There’s a private island community located just south of Charleston in the temperate South Carolina Lowcountry where you can golf, boat, swim, birdwatch, fish, dine, shop, socialize, or simply relax to your heart’s content. 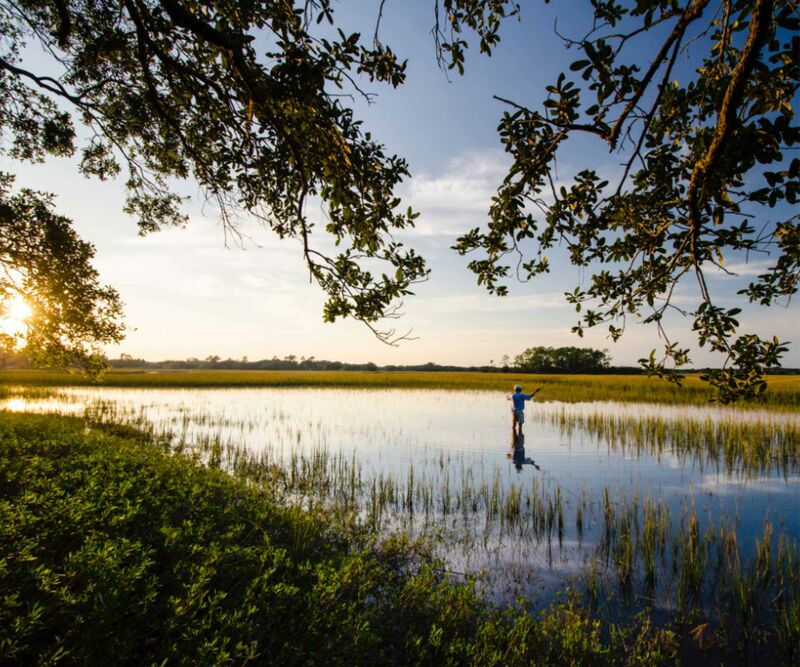 With luxury properties set among stunning vistas of Atlantic Ocean, beach, and marshlands, maritime forest, river, and fairways, Kiawah Island is in a league of its own. 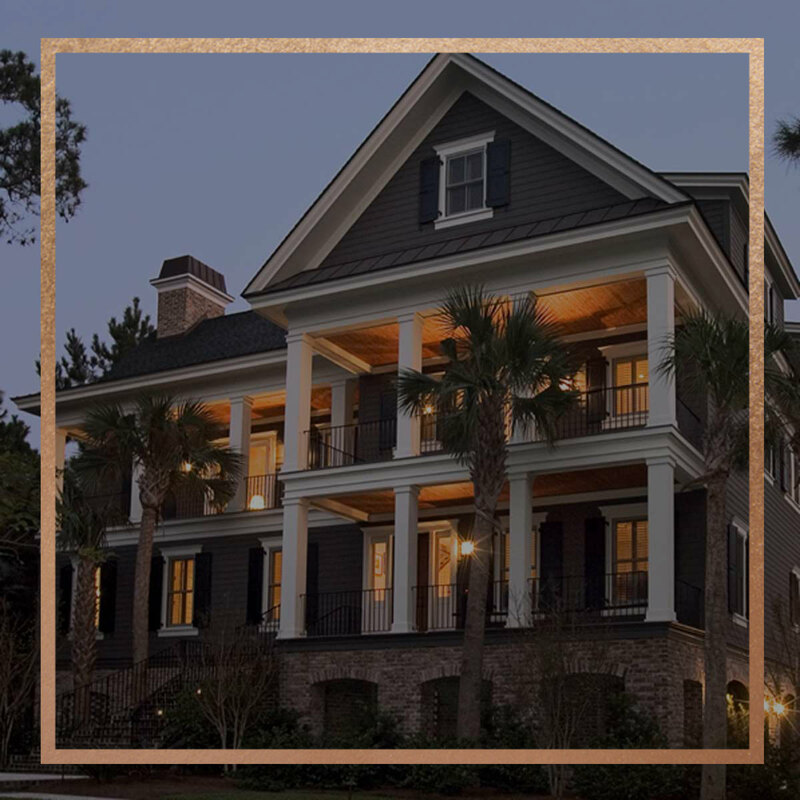 Just as exceptional as the views they capture, the properties within Kiawah’s luxury real estate neighborhoods include various architectural styles ranging from shingle style homes, English garden cottages, eco-friendly cottages, and traditional Southern Lowcountry designs. 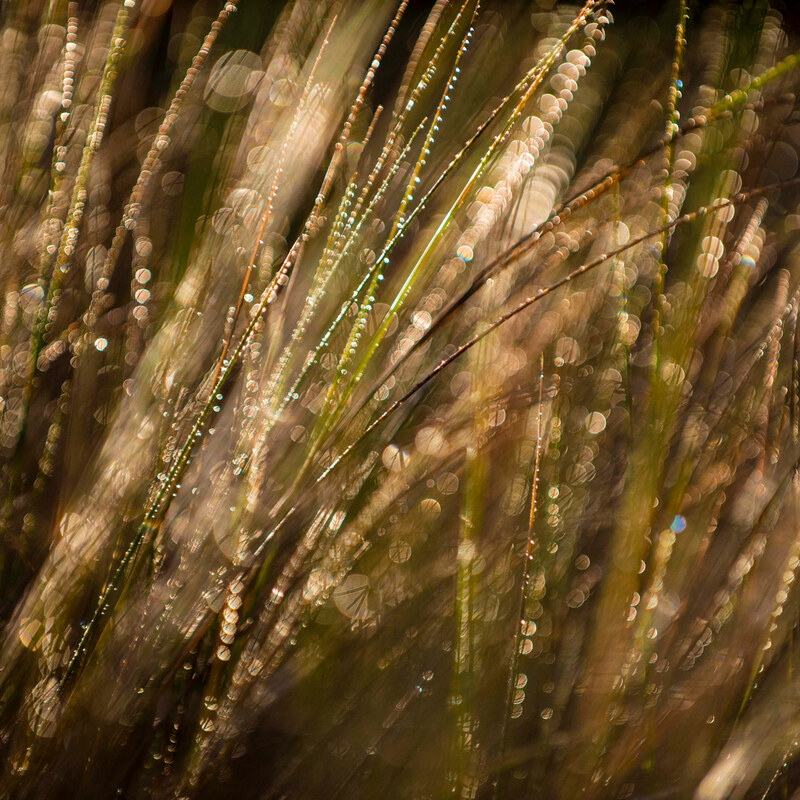 "When we moved, we didn’t know anyone here. As it turns out, the people are the icing on the cake. 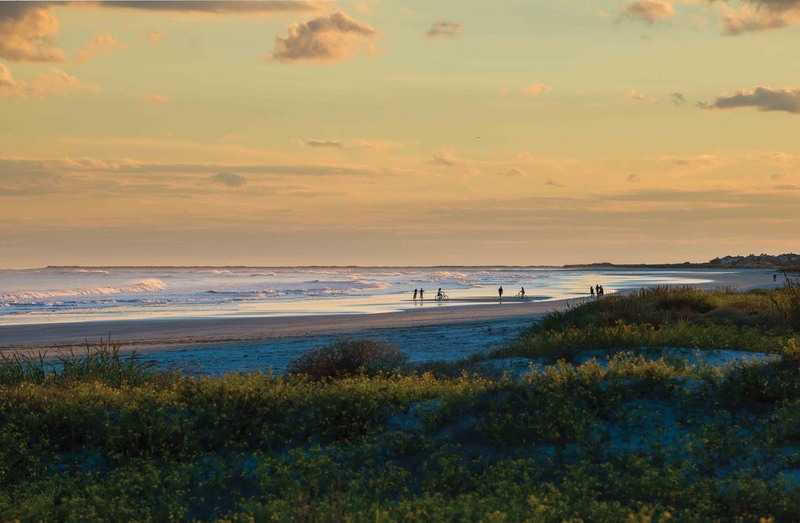 The people whom I golf with, the garden club, turtle patrol, bridge players - everyone! The people are just fabulous. 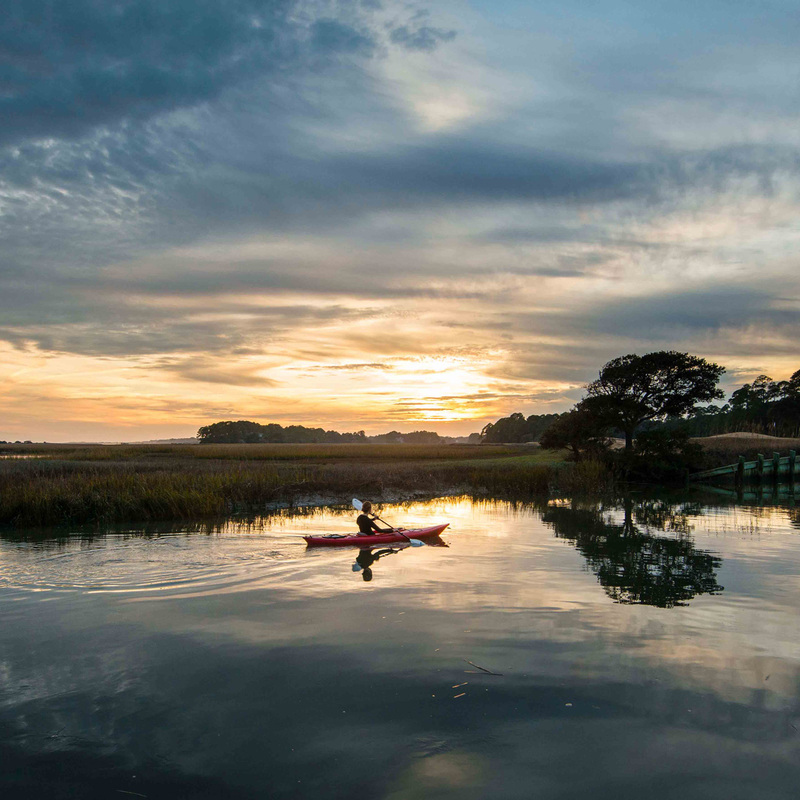 We came here for the beauty, and we’ve stayed for the community." 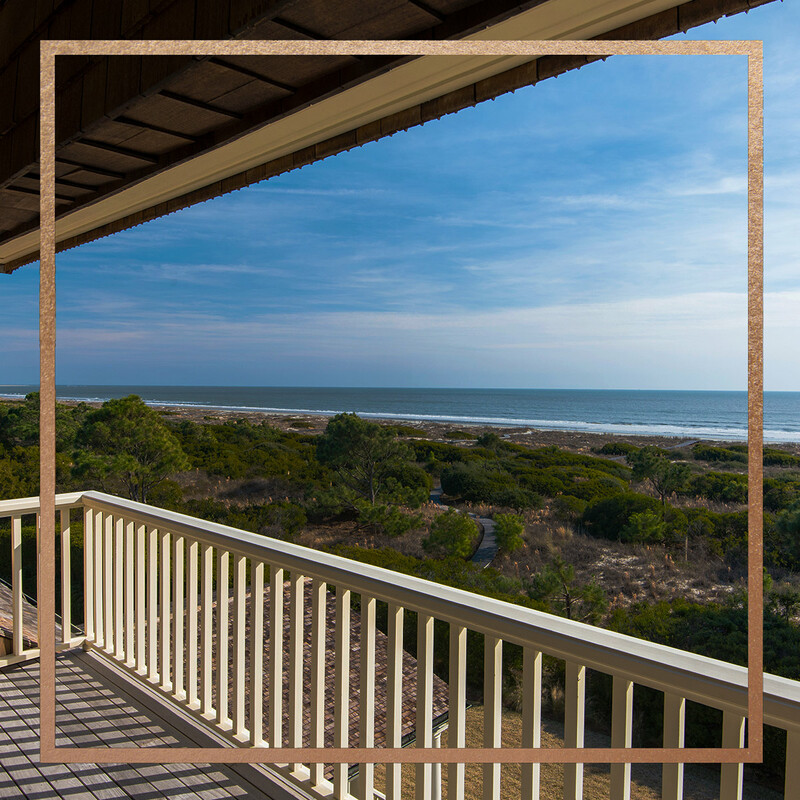 Kiawah Island Real Estate is a residential real estate brokerage firm exclusively focused on Kiawah Island properties. 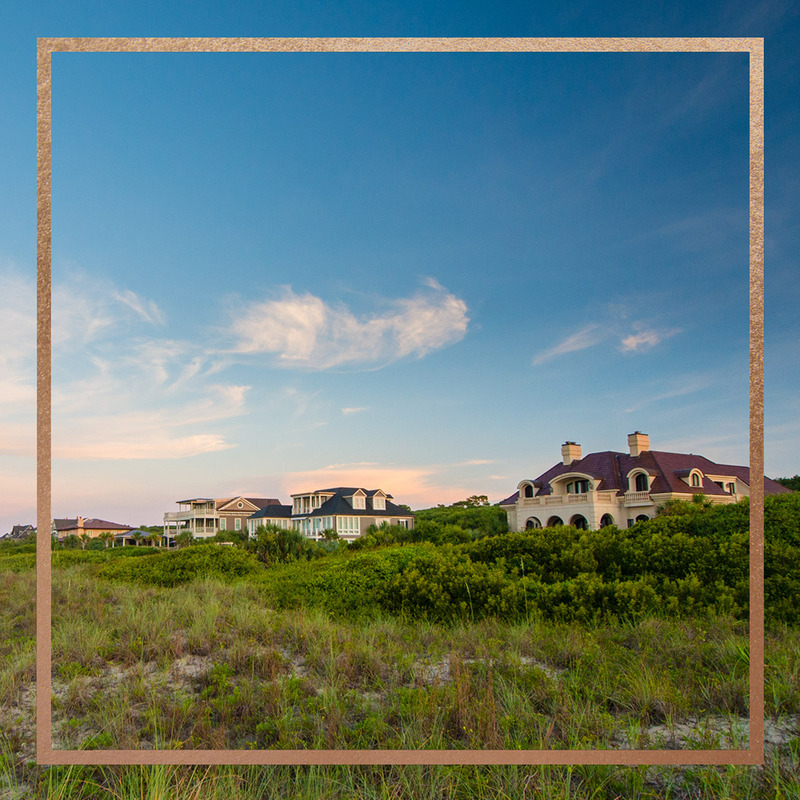 Our decades serving buyers and sellers of Kiawah’s homes, villas, cottages, and homesites have made us the authority on the Kiawah real estate market.